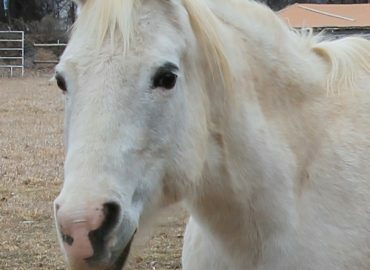 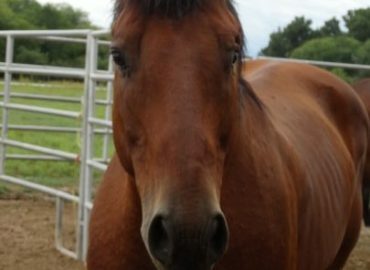 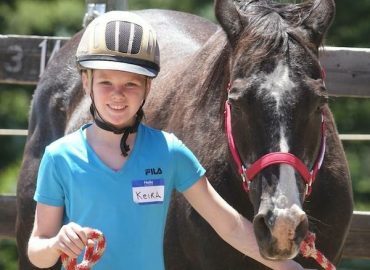 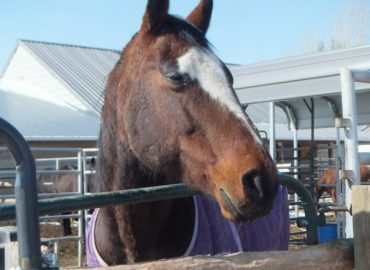 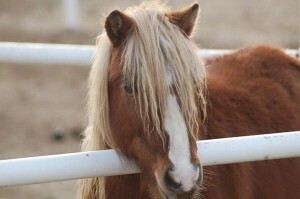 Lucy is an amazing horse with a great personality. 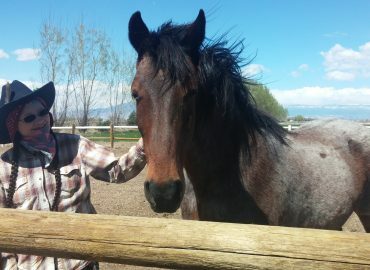 She is a pleasure to handle both on the ground and in the saddle. 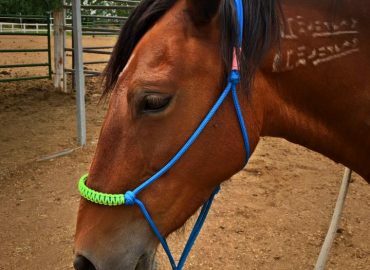 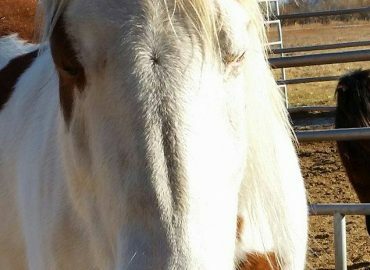 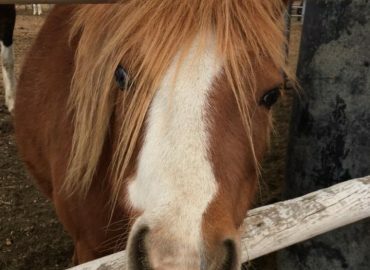 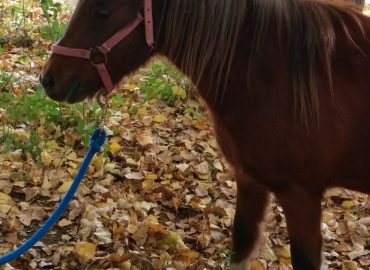 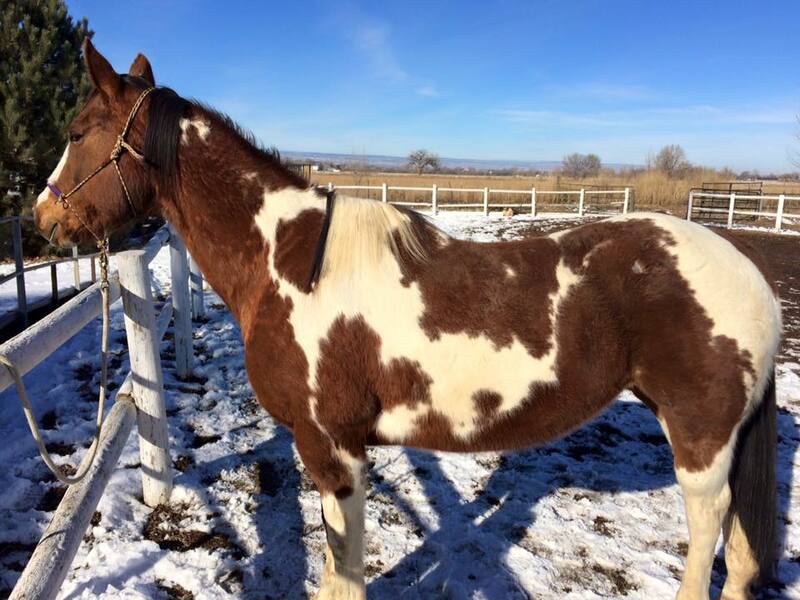 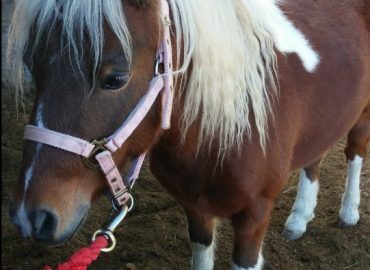 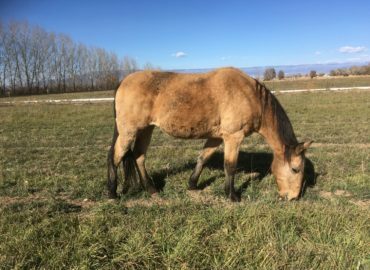 She is a level two Parelli horse and someone has put in a huge amount of time with her. 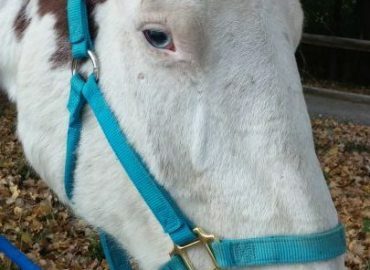 She is not at all spooky. 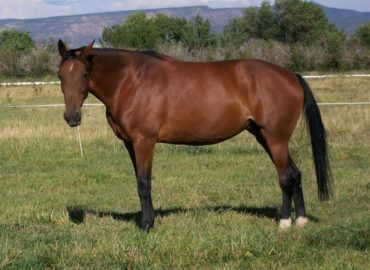 Stands quietly for mounting both saddled and bare back, works in a snaffle or bit-less, and is an all-around joy to work with. 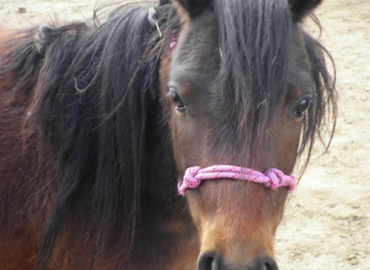 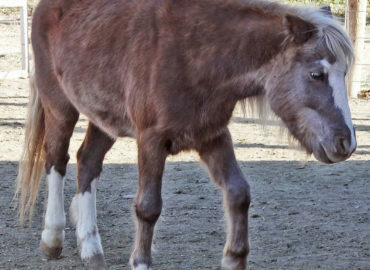 She came to End of the Trail Rescue due to chronic lameness which we have traced to be caused by a chip in her elbow. 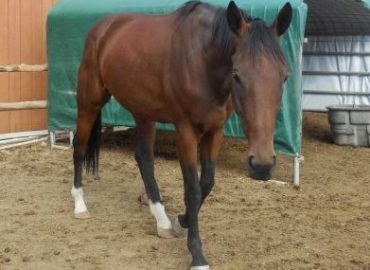 However since we have had her we have not encountered any lameness issues either while ridden or otherwise. 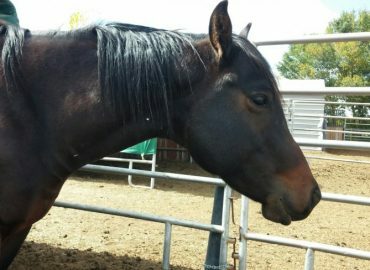 Chances are she will not be able to work at high intensity unless treated for the chip. 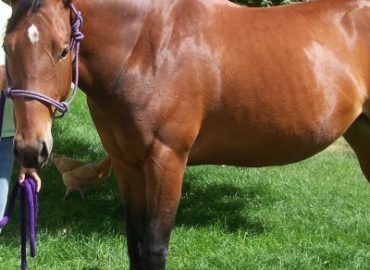 But as a pleasure level riding horse she is perfectly capable. 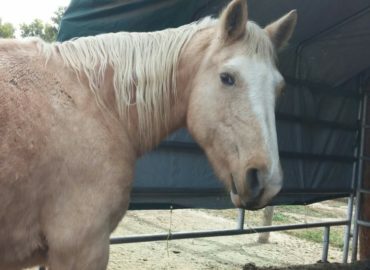 Lucy’s only down fall is her desire to go, go, go! 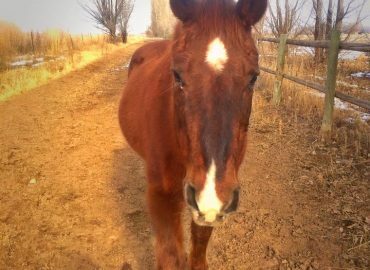 She has great stamina and never wants to stop. 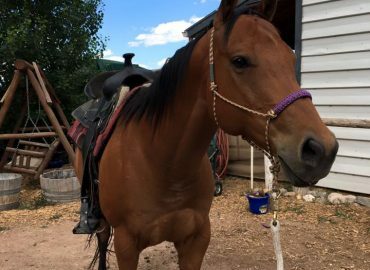 Someone who wants to ride and work with her everyday would be a great fit. 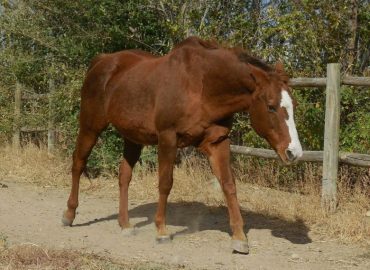 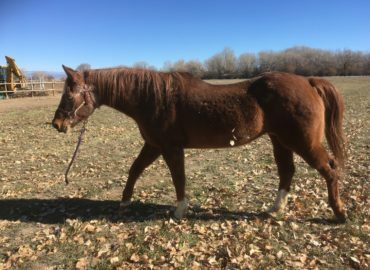 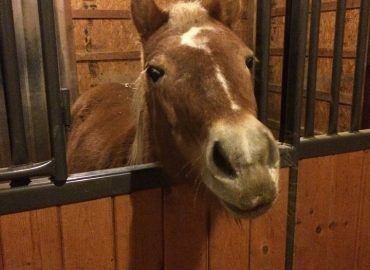 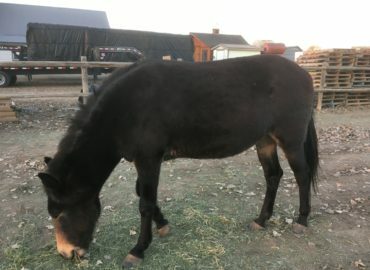 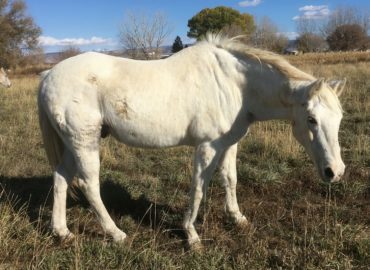 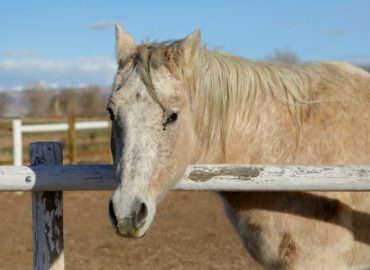 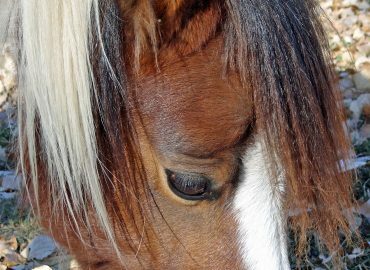 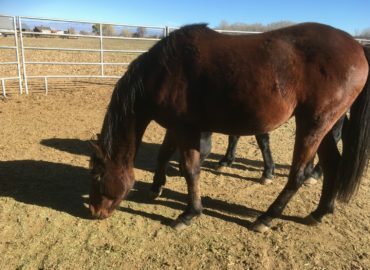 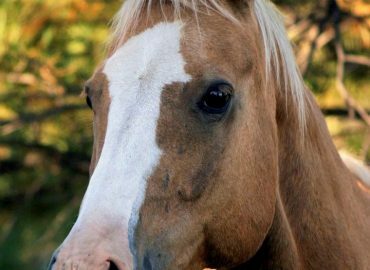 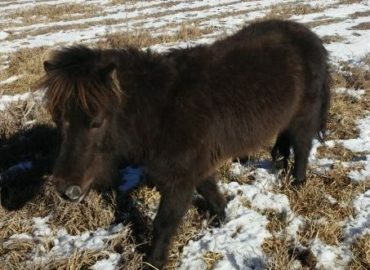 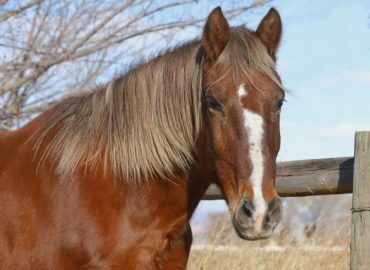 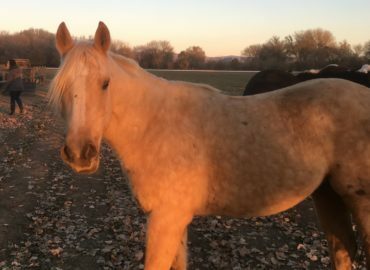 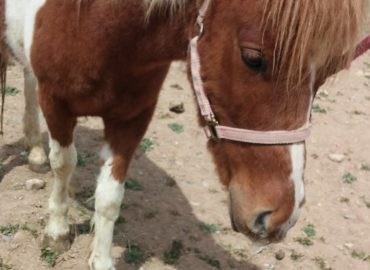 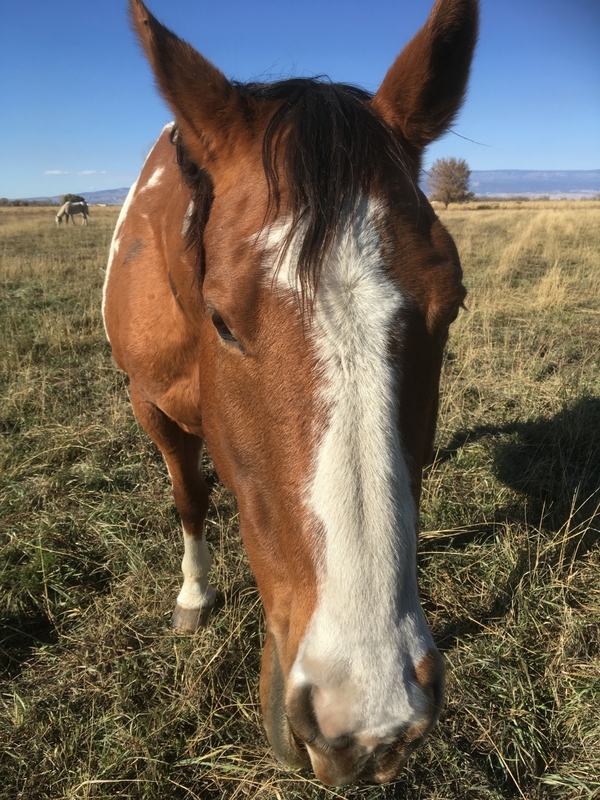 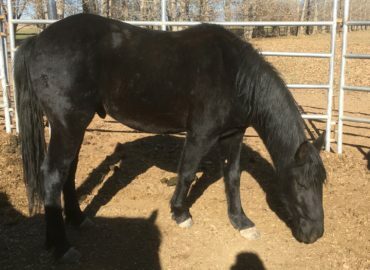 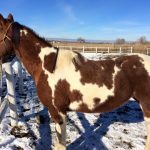 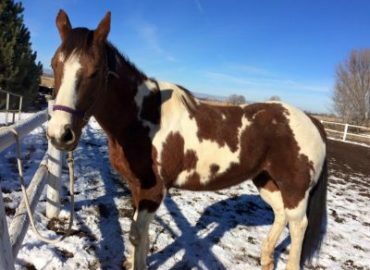 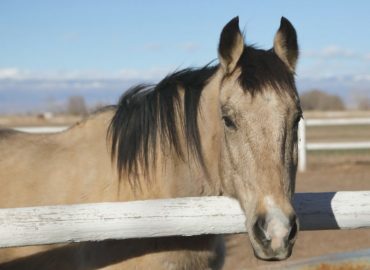 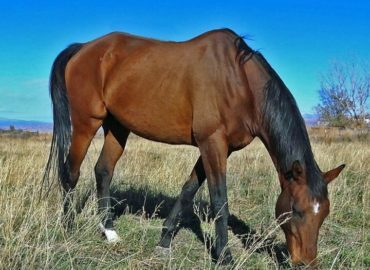 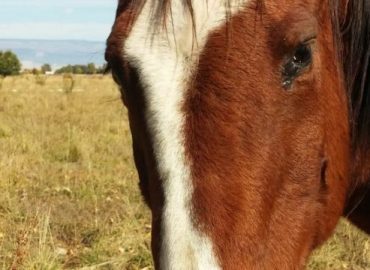 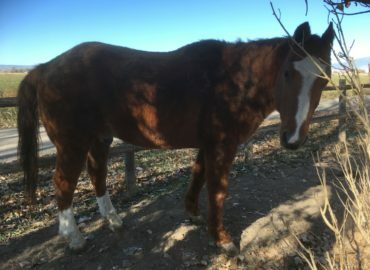 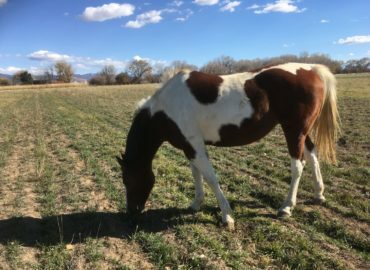 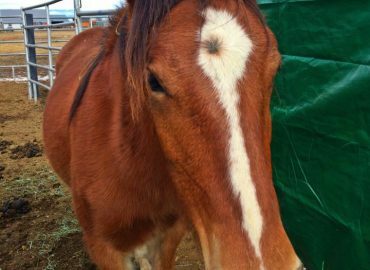 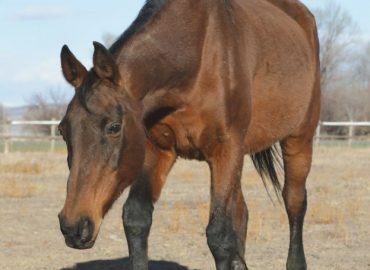 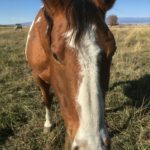 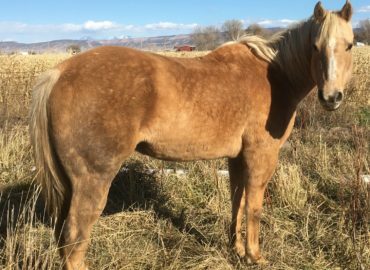 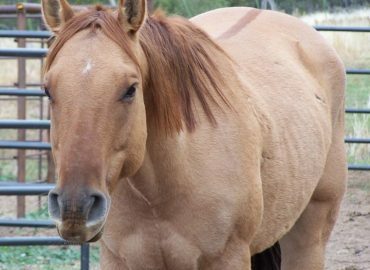 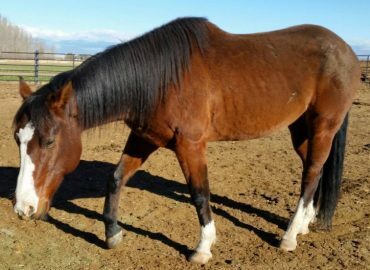 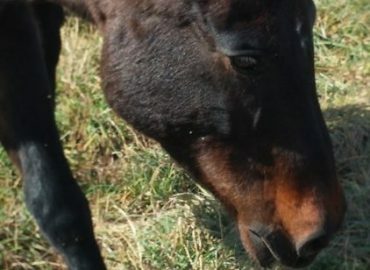 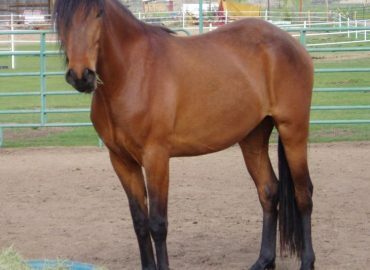 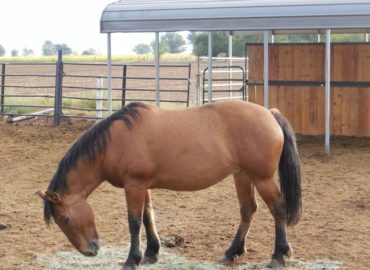 She is herd dominant and should not be penned in a small area with other horses but she is fine on pasture or in a decent sized dry lot.